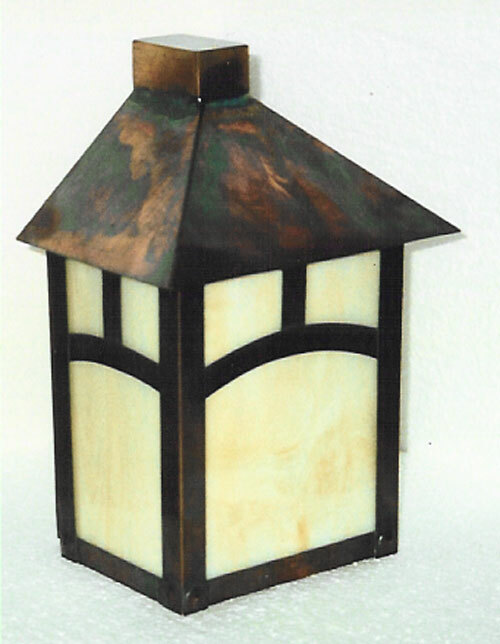 Most of our lights can be handcrafted into Landscape Lights or Garden Style Lights, and in most cases, the lights will lend themselves to either line or low voltage. 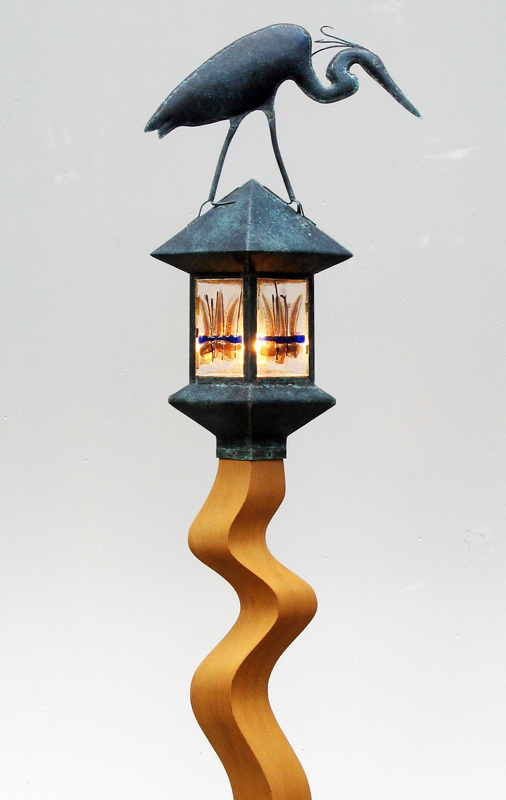 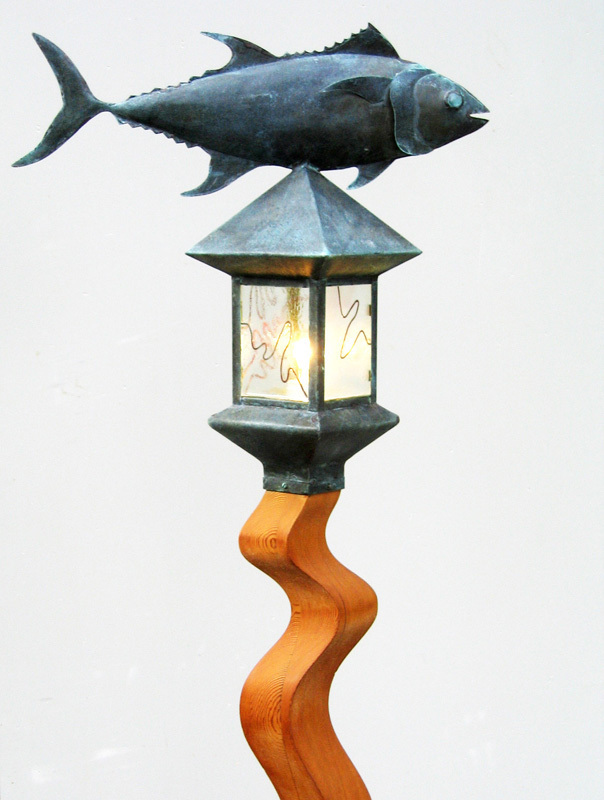 The lights are handcrafted in Solid Copper or Solid Brass and are UL Listed for Wet Locations. 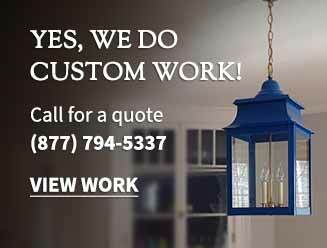 Please call us to discuss your wishes.